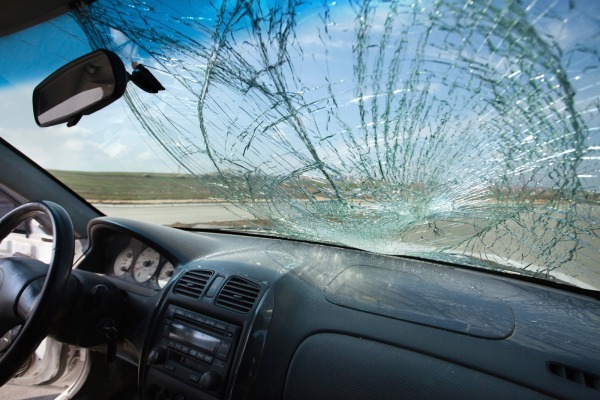 Damage from an accident or flying debris can ruin a vehicle’s windows or windshield. There is nothing more ugly than a spider web crack in glass. 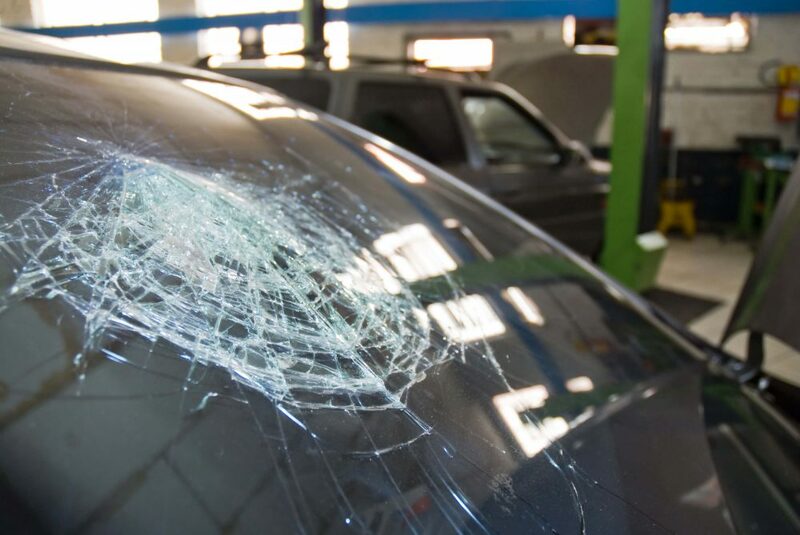 If your car has that kind of damage, leave the repairs to the professionals at Auto Glass Specialists. 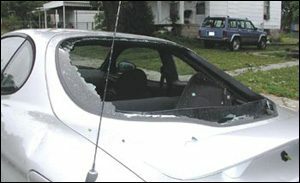 For 17 years, we have been in the business of replacing and repairing damaged auto glass. 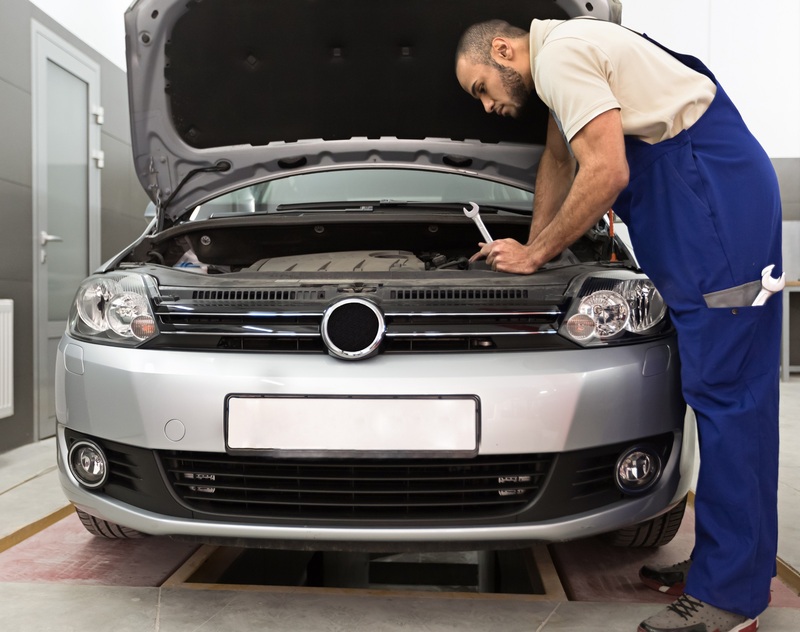 Our technicians are experienced in working on all kinds of cars, trucks, and recreational vehicles. Using our large inventory of factory glass, we can make your vehicle look like new again. If your car is damaged on the road, you won’t have to worry about bringing it to us; we provide free mobile service at your request. You also won’t have to worry about us taking forever to make the repairs to your vehicle. 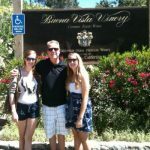 In most cases, we offer same-day service. If your vehicle’s glass is damaged by a flying rock, by vandalism or any other way, let your insurance company pay for the repairs. We bill all insurance companies direct. 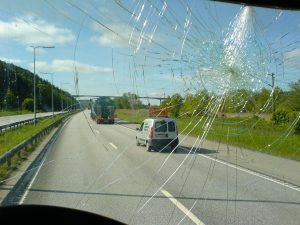 We also provide clean up service for all the broken glass. 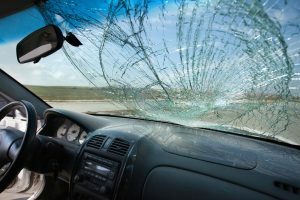 If your windshield just gets a small chip or crack most insurance companies waive your deductible and the repairs are free. You could have your car’s glass repaired or replaced someplace else, but you wouldn’t get the personal service we provide. 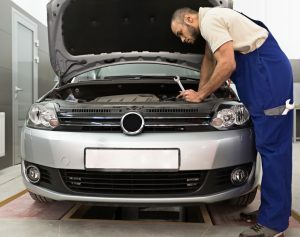 We offer years of experience and qualified technicians who will make your car look like new again. Our work is competitively priced, so you won’t go broke trying to get your vehicle’s glass repaired. One of the best features of our customer service is that we provide a lifetime warranty on all of our work. What more could you ask for? 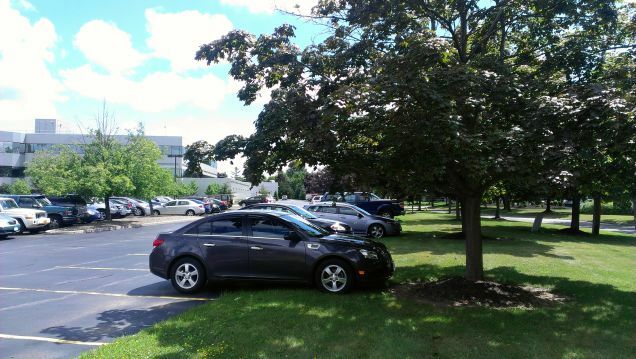 Call today for more information and find out why Auto Glass Specialists is your clear choice for auto glasswork. 10% discount if you mention you saw us on our Web site. Can’t drive or stuck at work? Don’t worry, our San Diego glass repair experts are mobile and can come to you. Schedule an appointment today! 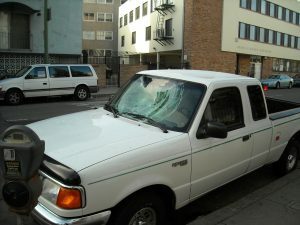 Auto Glass Specialists offers some of the best prices in the San Diego area and can fix your glass the same day! Give us a call and speak to one of the experts at Auto Glass Specialists to get an estimate. 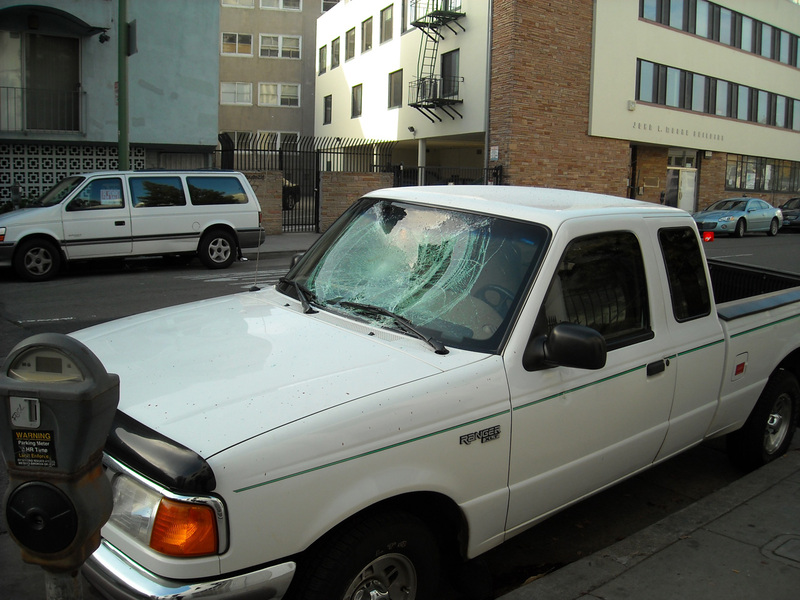 Auto Glass Specialists has been in business for 20+ years in the San Diego area. Checkout our reviews on social media to see what our customers say. All of our technicians are certified glass experts and have a combined 100+ years of experience. 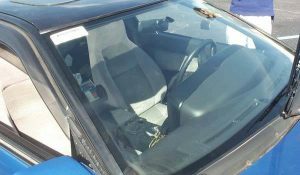 When you get your auto glass repaired by Auto Glass Specialists in San Diego, our work includes a hassle free 12 month warranty.